The number of beauty spas is sky rocketing in Nepal. The spas opened around the urban area helps to maintain the beautiness as well as it has other benificiaries in maintaining sound health. Experts also has supported that the spa treatment helps to extract the toxins and unnecessary substances inside the body. Among the number of spas currently in operation in Nepal’s Capital Kathmandu Royal Crown Beauty spa left perpetual impression amongst others. 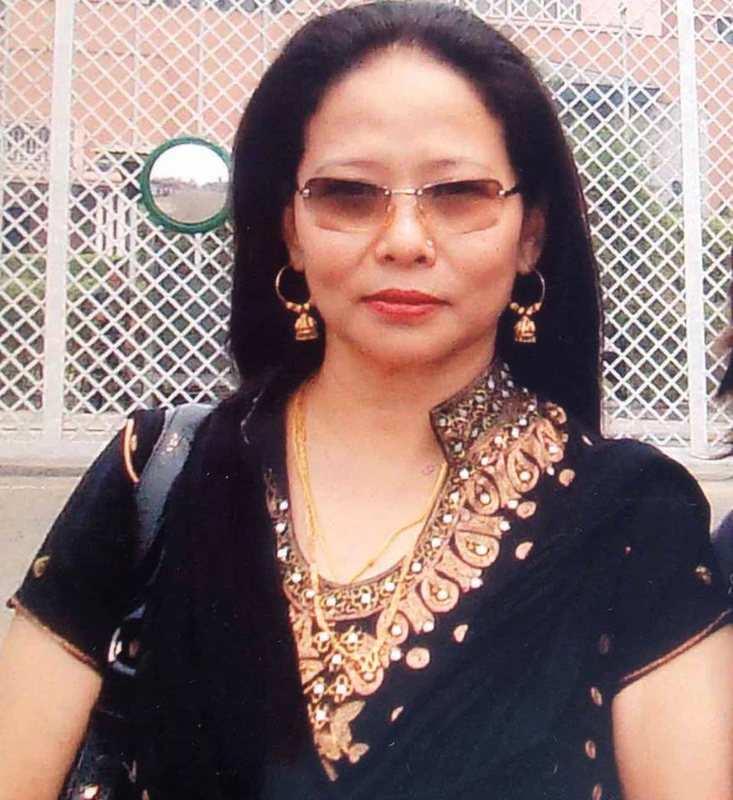 Anuradha Gurung, the owner of the spa has years of experience in the field of beauty spa. Gurung has got the training from epxerts in the particular field and has been to Britain and Hong Kong and other countries to sharpen her knowledge over the topic. Her spa in Lazimpat looks clean and has been successful in attracting Nepali as well as foreign nationals. Q: What made you to get into the field of beauty spa? I use to focus on good looking and beautiness from my childhood. I use to and I still have the thinking that a human must retain the beauty given by the nature which is more precious and valuable. I stress on beauty because it is the indicator which shows you are healthy. A person who is much more concious about looks then s/he is more concious about personal hygine. I always had an desire to retain my beautiness and this dragged me to the field of beauty spa. Q: Education and knowledge you thus have gained about beauty spa? I have got ample knowledge regarding beauty and spa through my work experience. Apart from it I also have achieved a graduation degree from Fedrik Academy, Britain on Beauty Therapy and I have advanced level massage training from Hong Kong. After the theoretical knowledge I am actively involved in this field from over a decade. Q: In your own understanding what is beauty spa? In single term we can understand Beauty spa as an backbone of health and beautiness. It plays a pivotal role in making a person beautiful and healthy. Varied techniques are used in beauty spa to make a person look beautiful and indeed it is a therapy. It helps the people to get rid from various problems related to skin and also the bones and joints along with the inner problems. Q: The types of services you provide here in your beauty spa? We specially provide two type of beauty spa therapy, one is sauna spa and the other is steam spa. Both the spas are done with different techniques and procedures. In sauna spa the stone from Volcano is heated with 12 thousand volt heat and the heat is released into a wooden room and a person soaked with water is sent into the room and is treated for half an hour. Likewise in steam process a room is filled with water steam and a person is sent inside the room wrapped in towel like cotton cloth and is kept inside the room for half an hour.